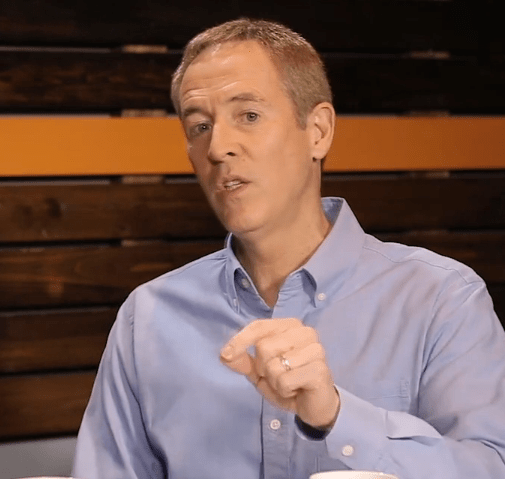 I love Andy Stanley, and since my passion is to provide parents with good parenting tools… this video is a gold mine! The video is an interview with Andy Stanley about parenting middle schoolers– a great free piece to show as a parent training tool. It’s the most effective question provoking discussion with teenagers. Three simple words: Was he right? Whenever you encounter something debatable or controversial, just ask the question. Don’t lecture. Just ask and be quiet. 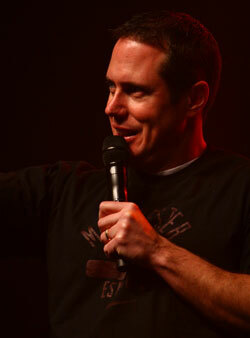 It gets young people talking and adults listening… something beneficial to any adult/kid relationship. You read an article about Bruce Jenner… like this one: The High Cost of “Sexual Freedom” on “Caitlyn” Jenner’s Family, an article sure to stir up a discussion with opinions on both sides. Then ask the question. Quality movies have been difficult to find of late. I’m a big “movie buff” and lately I actually find myself going to the theatre less and less, not because of time or money… but because of lack of selection. 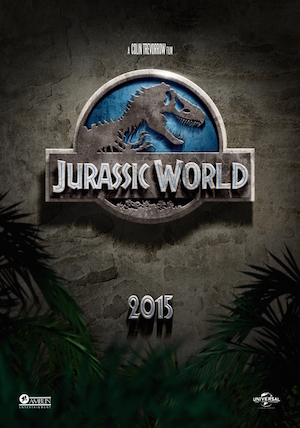 Enter Jurassic World stage left. I was interested in this one from the first preview. Maybe it’s because I remember the feeling sitting in the theatre next to my wife in 1993 and seeing those dinosaurs looking so lifelike I felt like I was truly visiting Jurassic Park. They are just so… SKINNY! Last week a brand new set of books hit the shelves that are SO SKINNY…. any youth worker can read them! Yeah, even that one intern! We were bored and looking for something to do for the day, something… different. 20+ years as a youth worker, I go back to my youth worker connections when I want to do something fun with my girls and their friends, so that’s why I called my friend Craig over at Rock-N-Water here in NorCal. 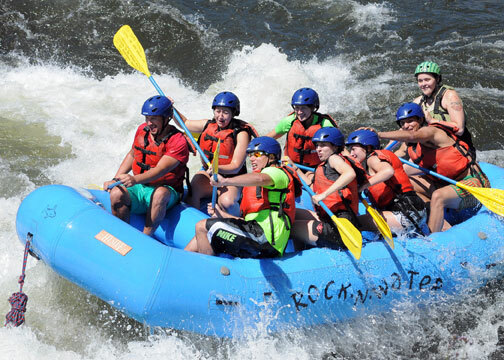 So Monday, seven of us went white-water rafting on some Class III rapids. Parenting is hard! Really hard. 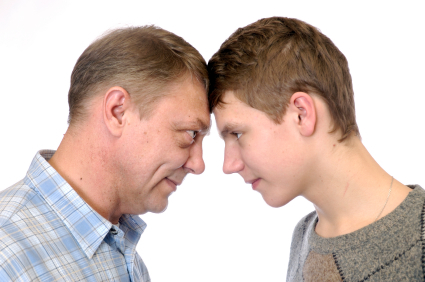 In fact, if you ever meet a parent who says it’s easy… don’t listen to them. I’m serious. They’re either lying… or they don’t have children. Effective parenting requires a hefty learning curve. In fact, today’s parents need to learn the art of adapting and learning lessons on the fly just to survive.